On Monday, 4 June, in the middle of the Queen’s Diamond Jubilee celebrations, Margriet and Irene attended the Dot to Dot Festival in Manchester. 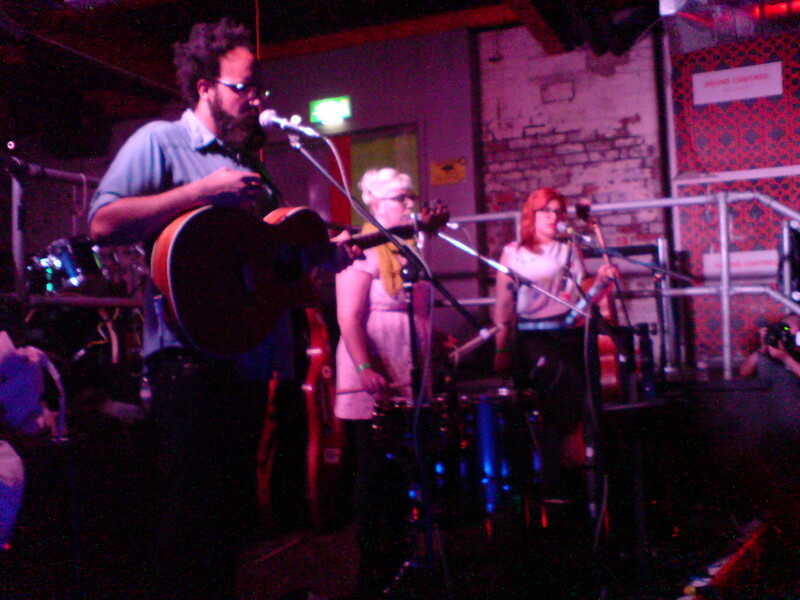 The highlight was “Pearl and the Beard”, the band that drew us to the festival in the first place. A close second was “Pond”. 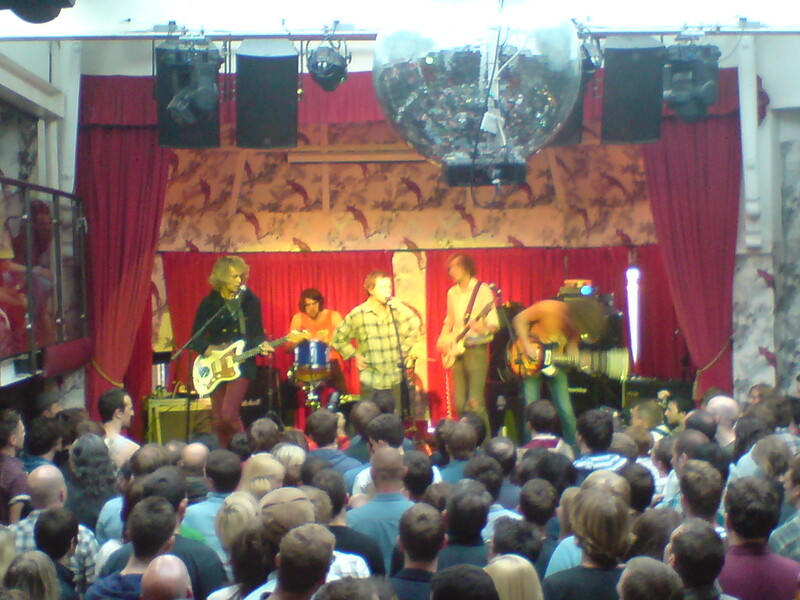 The Ritz had the best sound system, but the Deaf Institute was the coolest venue by far. We’ve taken the plunge, and now have our own website. Now the real work begins – not just filling the website with interesting, engaging content, but keeping it up to date. On 24 May 2012 we played live on the weekly radio programme, Songwriters Live, presented on Amsterdam FM by Rufus Kain on behalf of the Amsterdam Songwriters Guild. During a weekend trip to Edinburgh in May, Margriet and Irene performed the song, “Mirror Mirror” at the weekly open mic session called “Out of the bedroom”. Irene was still recovering from a severe bout of flu, and had no singing voice, so she played guitar, and Margriet got to do the lead vocals for a change. Video performing “On repeat (Missing you)” at the Taxi Road Rally, Los Angeles, November 2011.